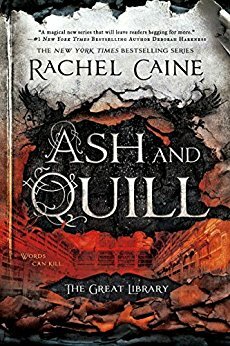 This week's Book Giveaway is Rachel Caine's Ash and Quill, which, as it happens, is not the final book in a trilogy. (If I had known this ahead of time, my expectations might have been... different.) A full review will follow shortly.